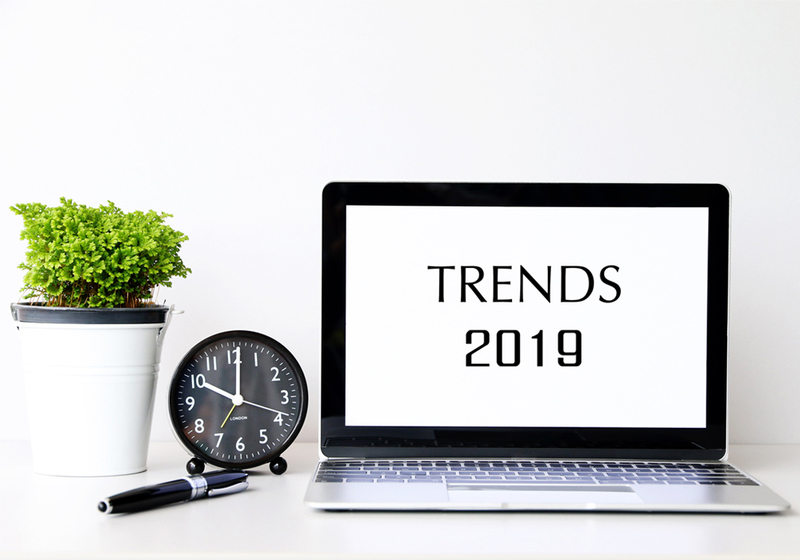 What marketing trends can we expect to see in 2019? At Guerilla, we pride ourselves on our forward-thinking, diligent approach. We immerse ourselves in marketing innovations to propel our creative strategies to deliver the most appropriate, timely proposals for our clients to drive their business and see sales excel. Creating mobile responsive website designs is now a given for online retailers however emphasis on the user experience is due to increase as brands place greater importance on mobile download speed and personalization. The effectiveness of greater mobile focus can be seen in a case study showing how retailer George at ASDA boosted site speed and advanced customer engagement. Their 71X faster site speed contributed to a 31% increase in mobile conversion since upgrading to a progressive web app as well as a 32% improvement in click-through rates from organic mobile traffic. We can expect greater ad expenditure on Instagram due to the increase in usage across all age groups with the largest, the 25 to 34 age group followed by 18 to 24. In addition Instagram offers brands more advertising options to connect to viewers across various touch points. Expect to see more targeted marketing in-between Instagram story updates based on your recent online shopping searches. Influencer marketing on Instagram will continue to trend as this strategy has proven to be effective in generating high-quality leads and boosting ROI when using influencers that authentically relate and appeal to your audience. The challenge for brands to fulfil consumer expectations is more prominent than ever with the significant growth of digital in the purchasing experience. Consequently, marketers will need to adapt their approach to product marketing to keep up with the ever-changing marketing landscape. Greater emphasis will be placed on Augmented Reality (AR) and Virtual Reality (VR) to immerse consumers in the storytelling experience of a product. Zion Market Research predicts that the Virtual Reality market is expected to grow to $26.8 billion in the next 4 years.